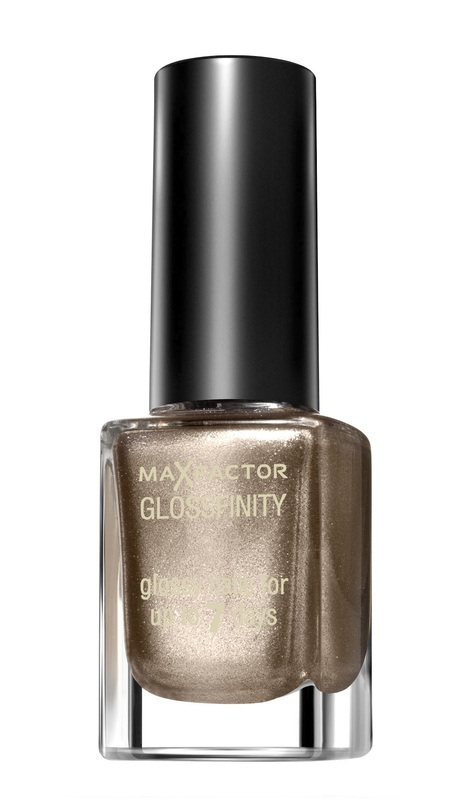 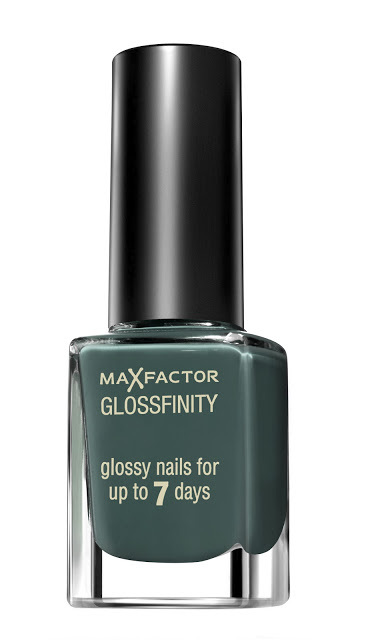 New Glossfinity nail shades are heading our way in November from Max Factor. 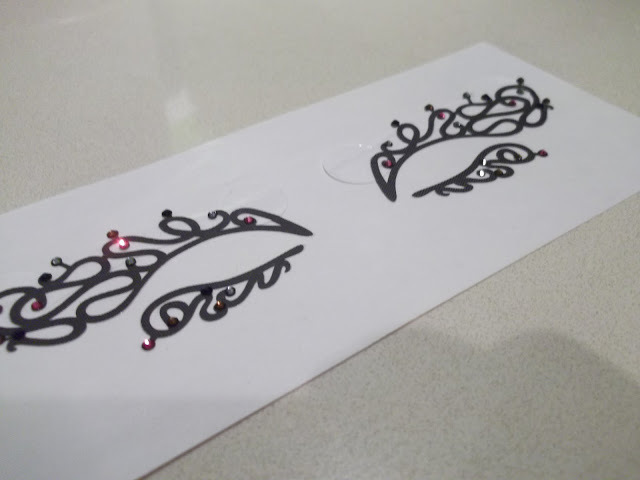 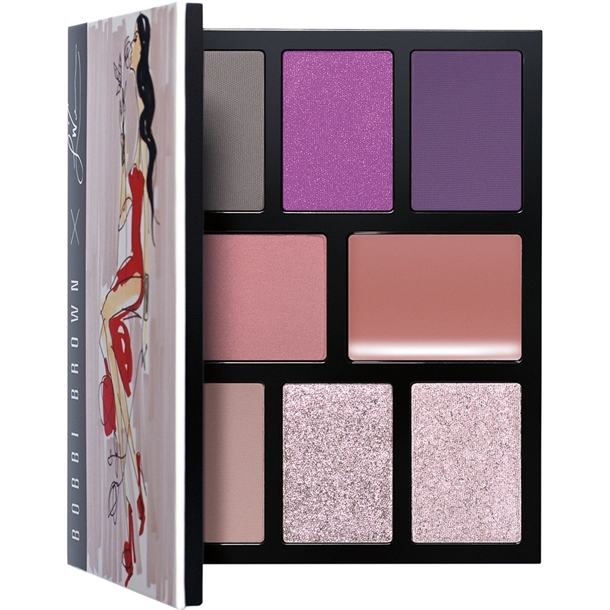 I have some samples here that I will get busy swatching as soon as I can, but in the meantime, the 26 shades have been selected by Pat McGrath and divide into categories – I don’t have the full skinny yet so this is just a teaser post to ease us in gently! Orient Express includes Red Passion, Royal Blue, Cute Coral and Lilac Rose. 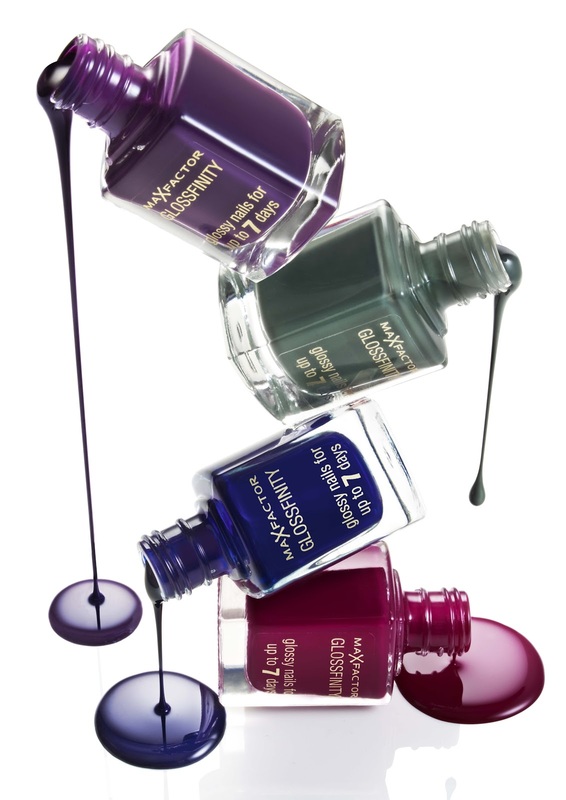 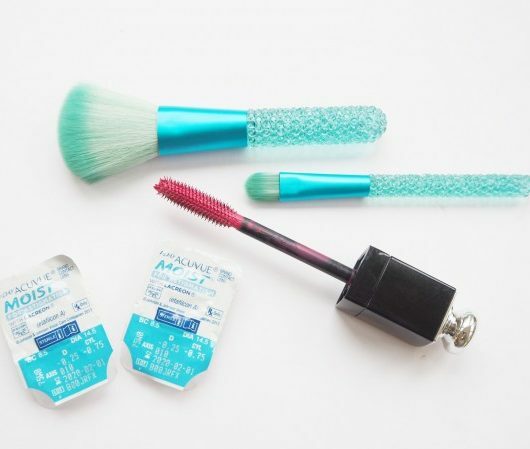 Dark Romance includes Royal Blue, Burgundy Crush, Aqua Marine and Amethyst. 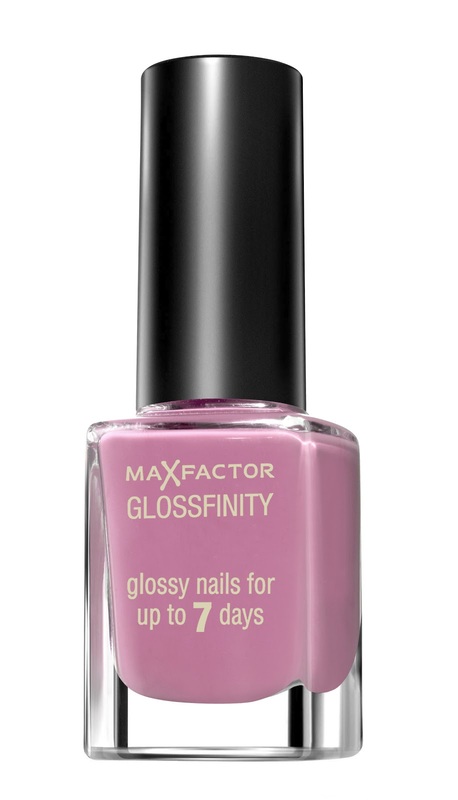 Punk Pinks includes Cerise, Marshmallow, and Flushed Rose. 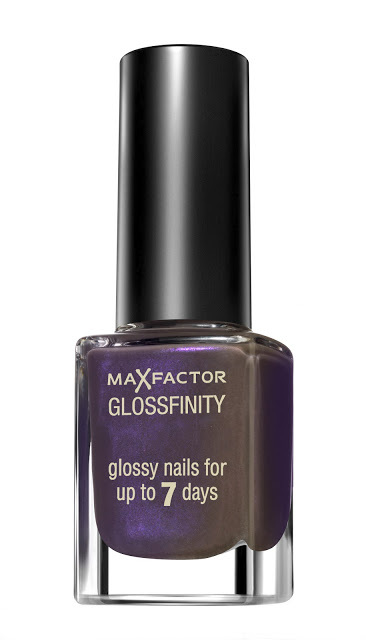 Max Factor Glossfinity in Angel Nails. 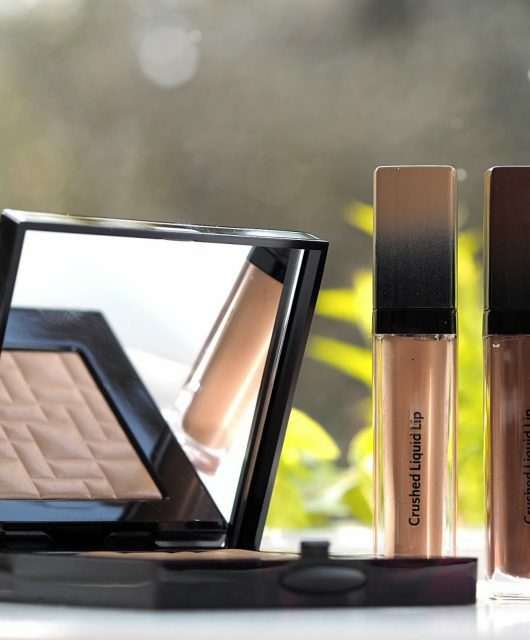 Wear It Bare includes Desert Sand, Opal, Candy Rose and Hot Coco.